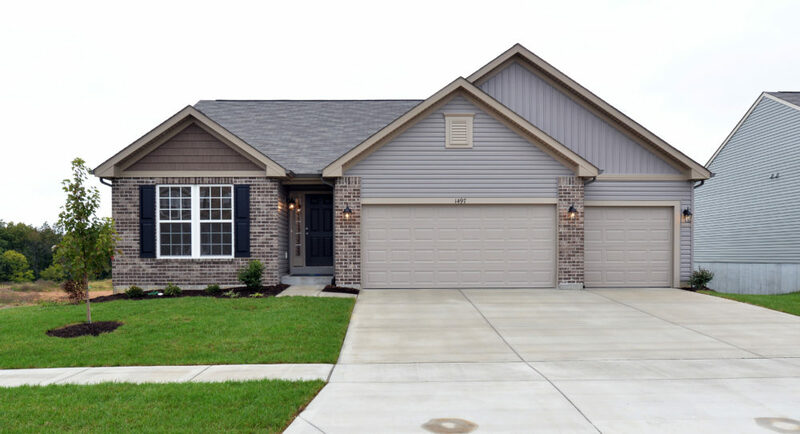 This move-in-ready 3-Bedroom, 2-Bath Lancaster ranch features an open concept, split bedroom design with a 3-car Garage. 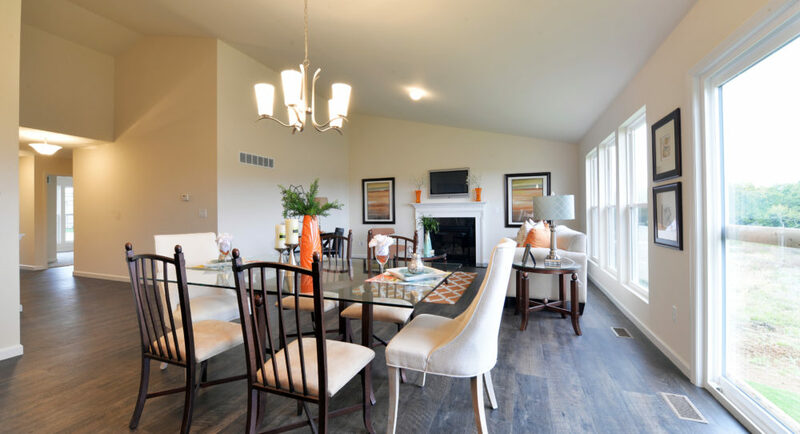 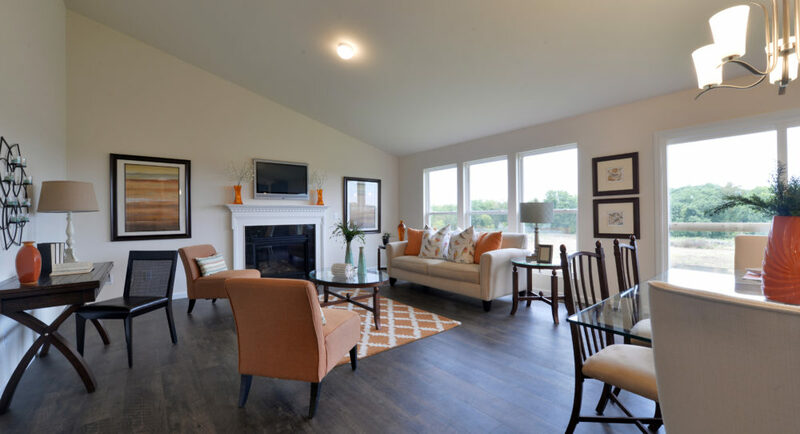 The sunlit Great Room has a lovely Gas Fireplace for those chilly evenings, and opens to the large Family Dining Room. 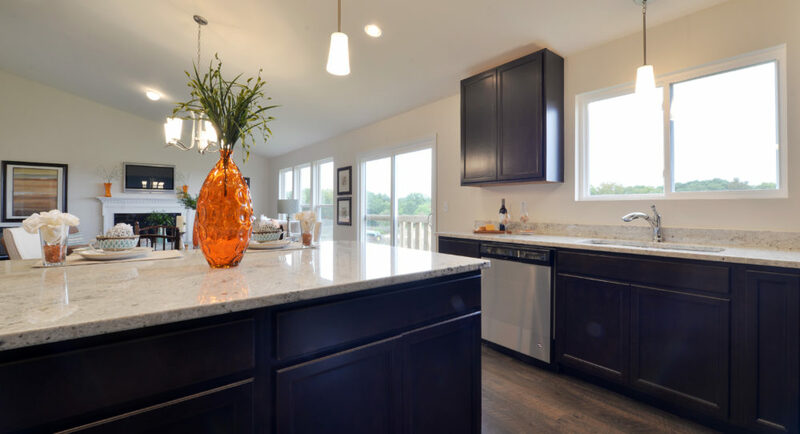 The Kitchen boasts a large Island, Granite Counters, and 42-inch cabinetry. 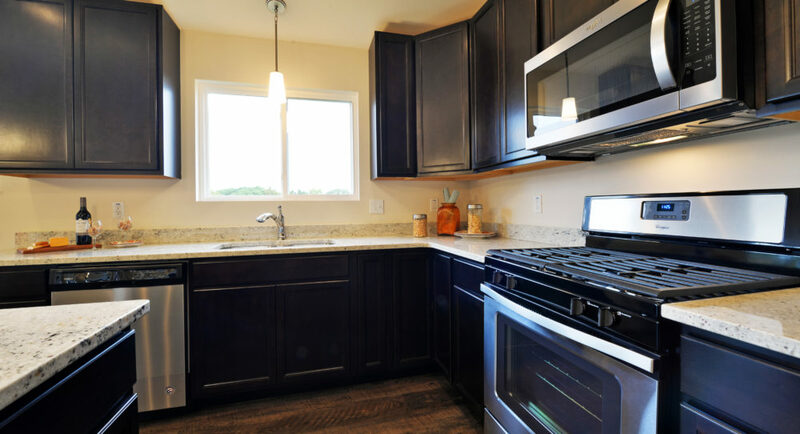 Stainless Whirlpool appliances including an Energy Star dishwasher, Microwave, and Gas Range, along with Recessed Lighting and a nearby Pantry make this kitchen a cook’s dream. 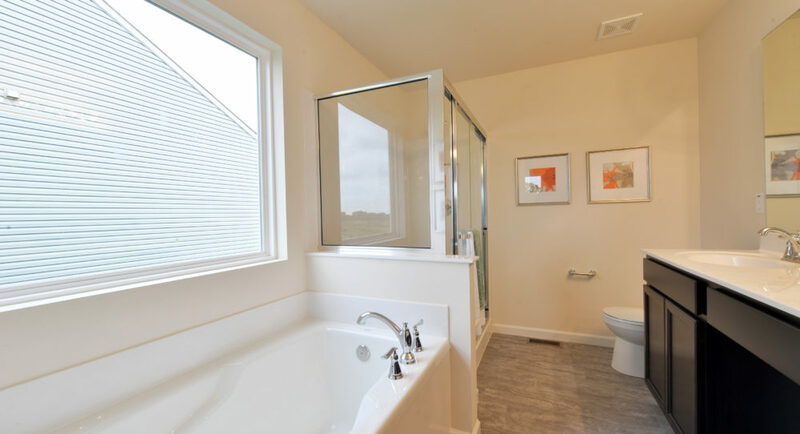 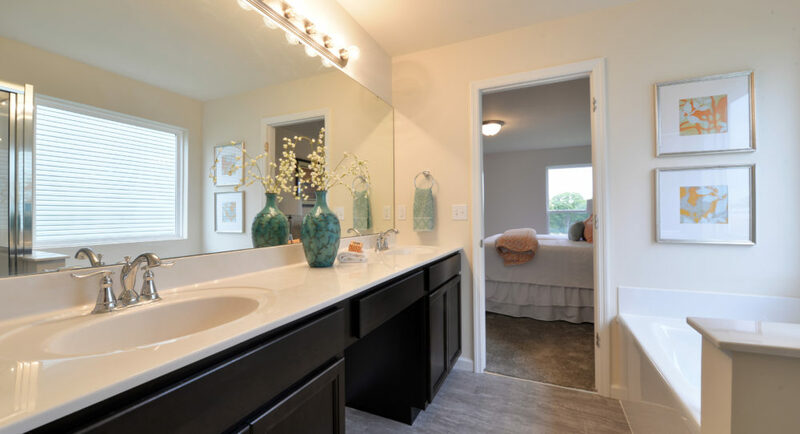 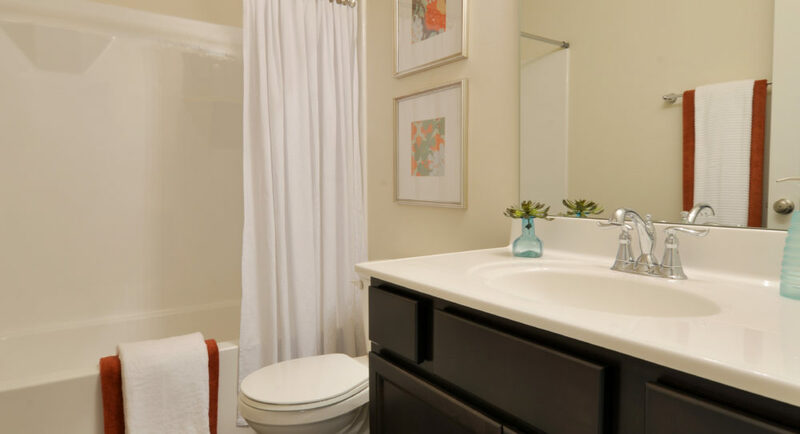 The Owners’ Suite has an enviable Walk-in Closet and Luxury Master Bath with relaxing Soaking Tub, Adult Height double sink vanity, and separate Marble Shower with a bench. 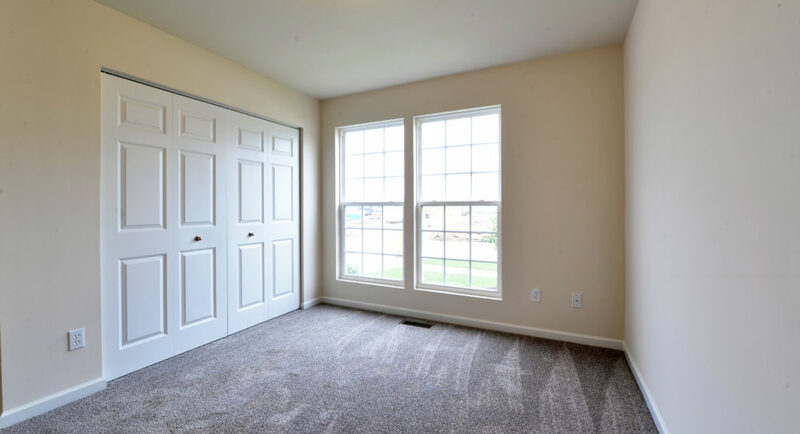 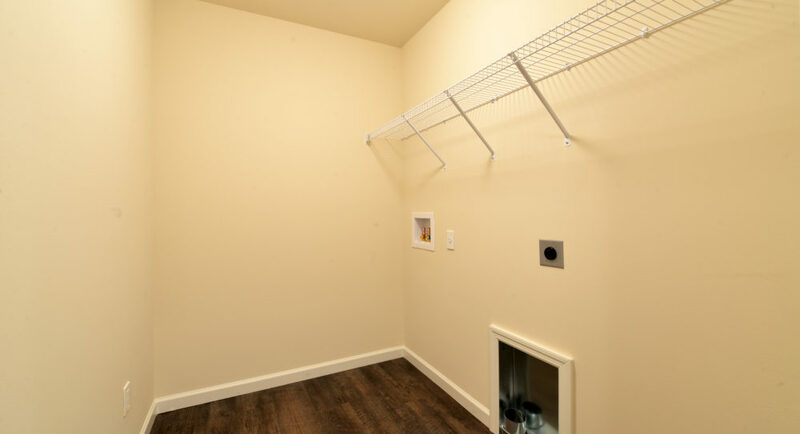 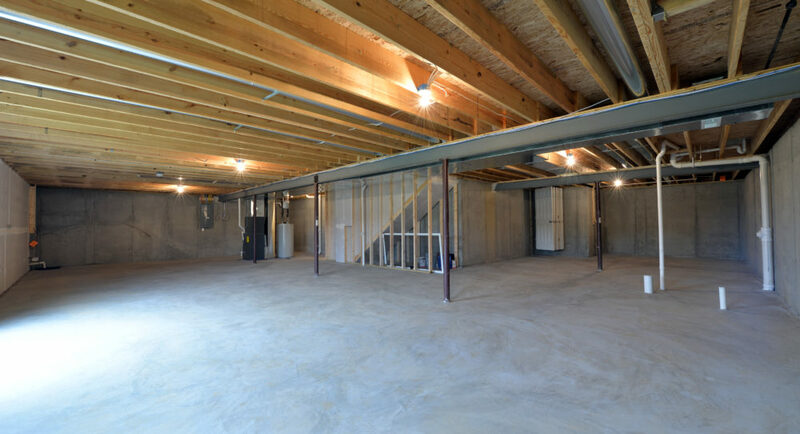 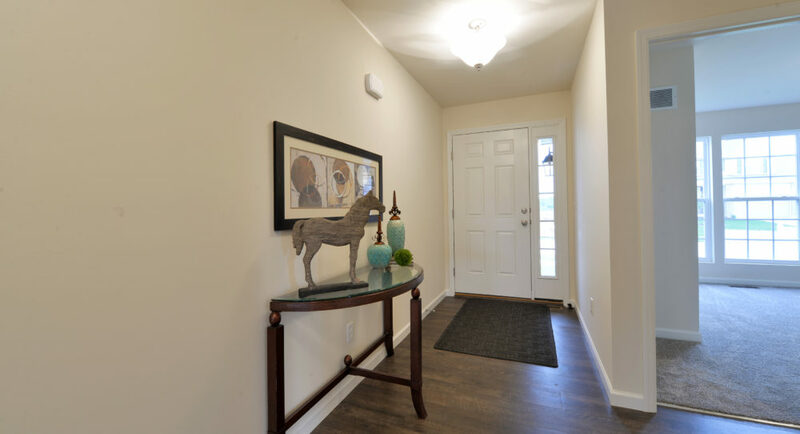 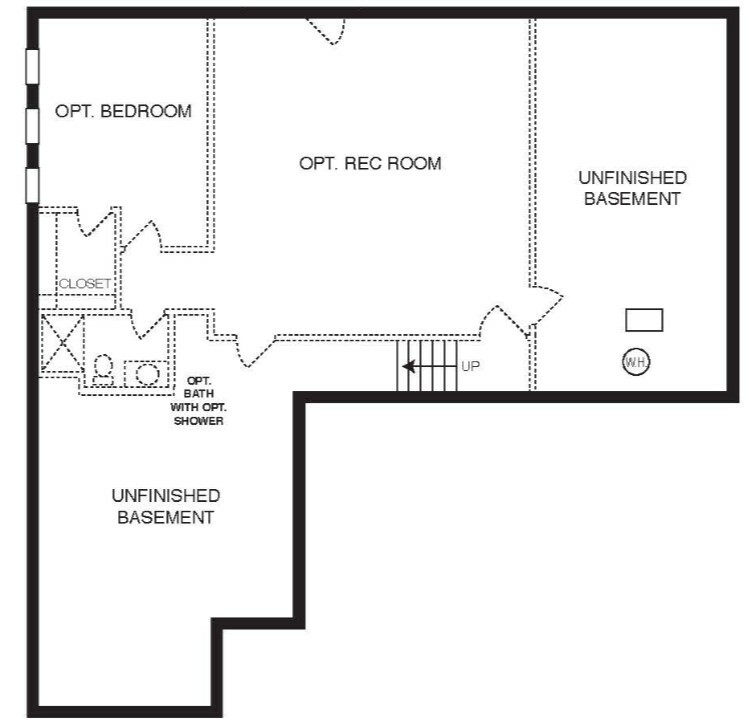 The Rear Foyer offers convenient entry from the garage, with the Laundry Room immediately adjacent. 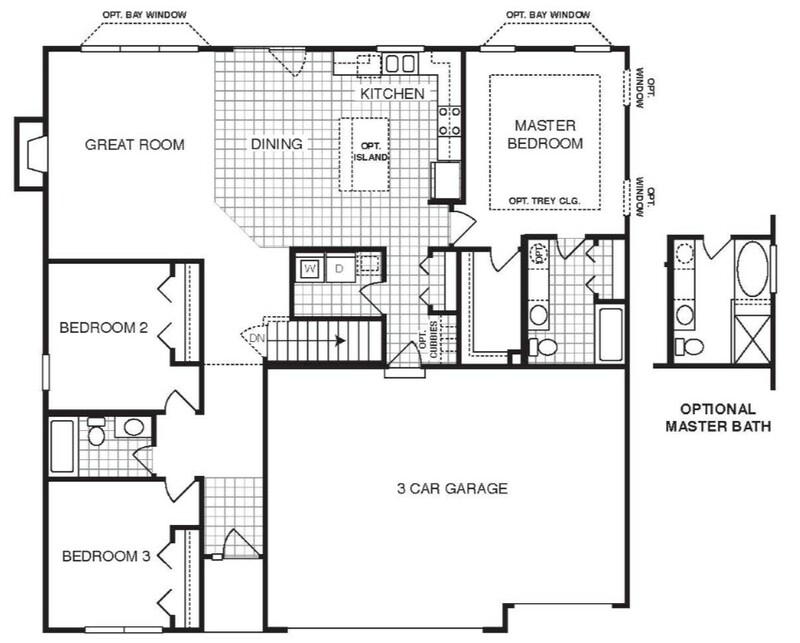 Two additional Bedrooms and a Full Bath round out the Main Floor. 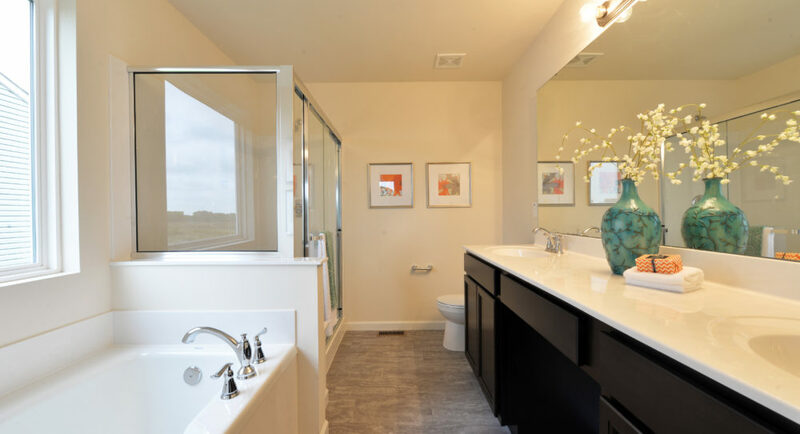 An Open Staircase leads to the Walkout Lower Level where a Bathroom Rough-in is already in place, waiting for you to convert the lower level into your dream space. 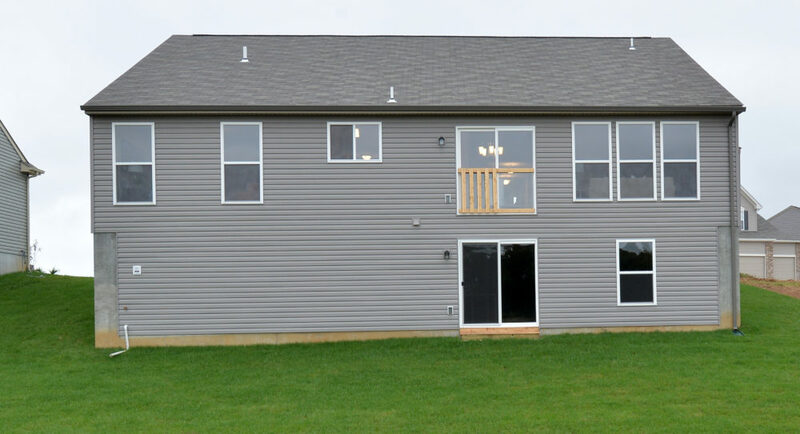 All Rolwes Company homes include enclosed soffits and fascia, integrated PestShield pest control system, fully sodded yards, and a landscape package. 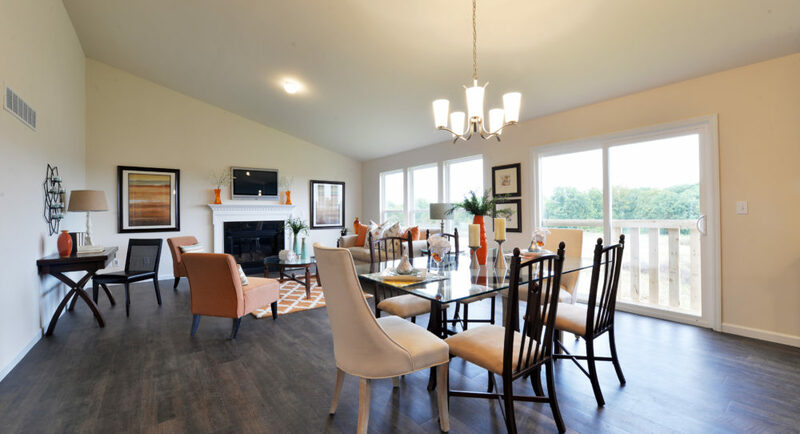 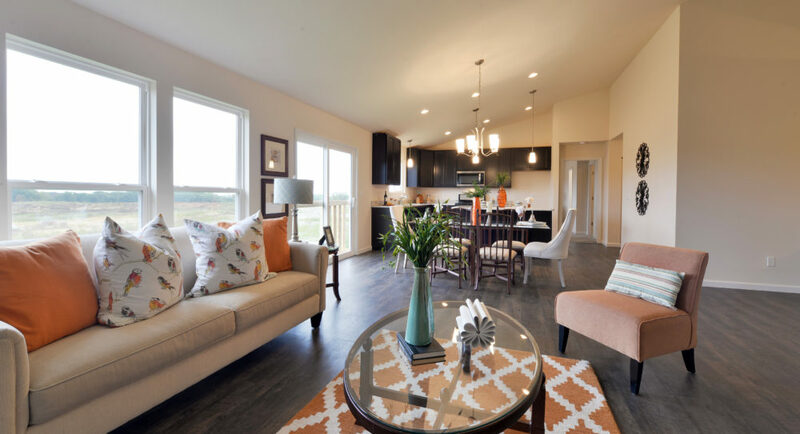 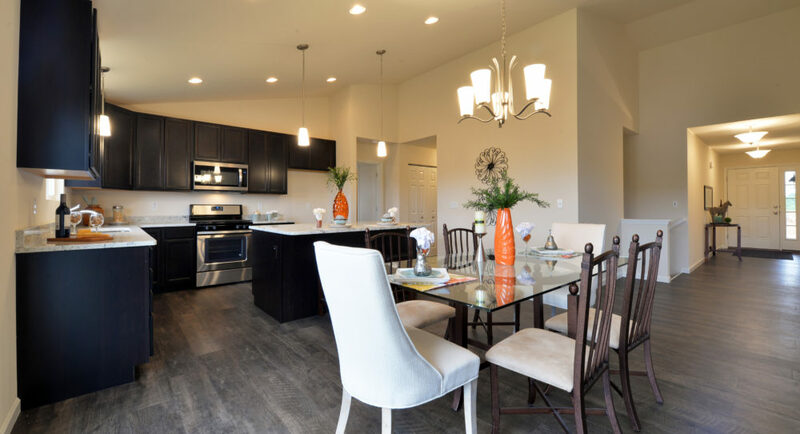 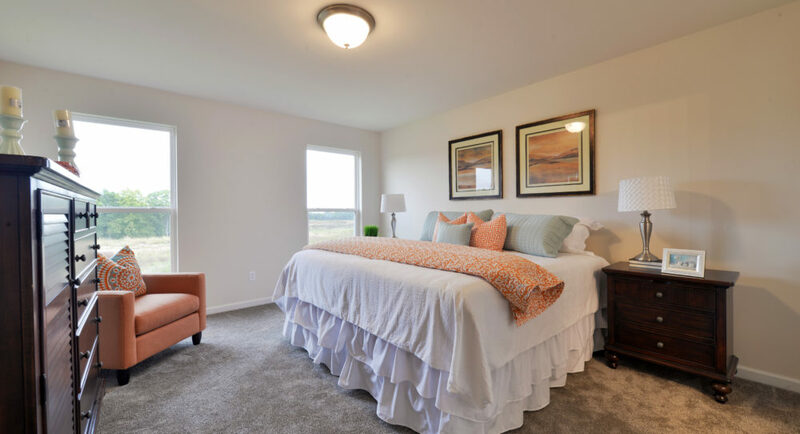 See the New Home Specialist for all the included features of this home and community.